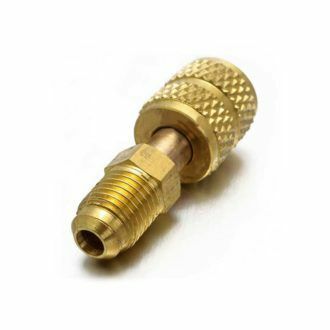 For use when you want to connect any R410a connection to 1/4″ SAE fitting, standard industry size. Great quality brass fitting designed to last. This 1/4″ Female SAE x 5/16″ Male SAE Adapter for R410a Mini Split System Air Conditioners, HVAC, and Refrigeration Service. 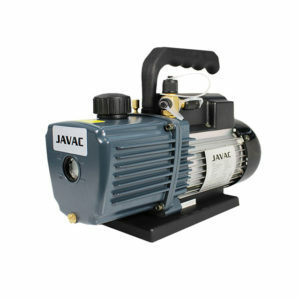 This fitting is good for 1/4″ SAE standard fittings so the standard R410a 5/16 ” Hoses can be used.